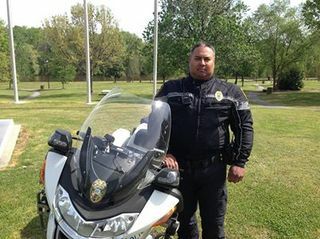 Officer Felix Monterrosa is a 15 year veteran of the Greenville Police Department. He has been assisting the Greenville Motor Unit since September 2013. He completed Motor Training from the NCSHP in September of 2013.